UCO Bank or the United Commercial Bank is known to be one of the oldest commercial bank in our country. It has more than 1900 branches along with 4 foreign branches. Proceeding further, we all should be aware about what is the importance of aadhaar card. As per the government data, nearly 40 crore people have registered for aadhaar all over the country and many of them have received aadhaar card. 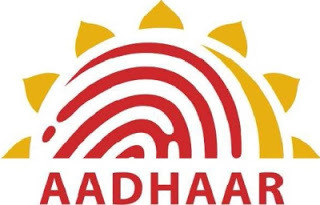 Aadhaar is now compulsory document to take any welfares under government schemes like the mnrega scheme, LPG subsidy or scholarships or pension or may be insurance. But for this you hits a must to link ones bank account with aadhaar number. 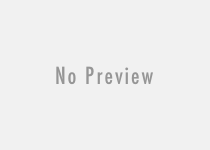 How to Link my UCO bank account with aadhaar through Internet banking? 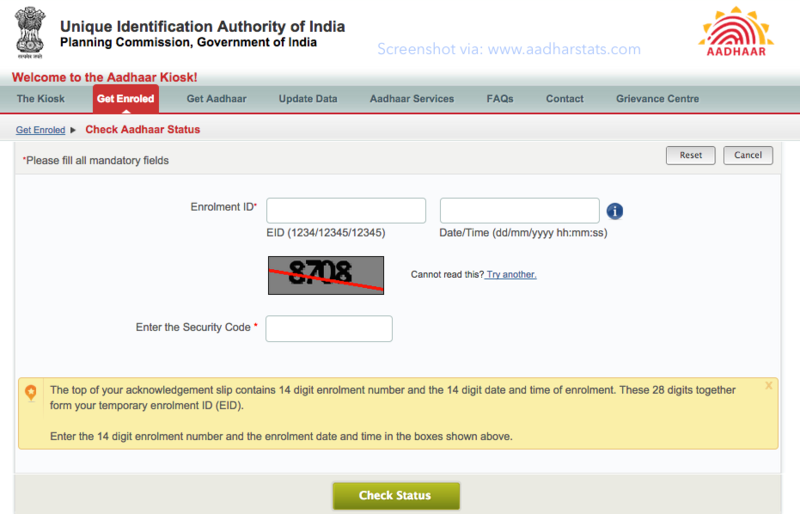 Enter the your 12 DIGIT AADHAAR Number in the given field. You will then get the Acknowledgment of receipt of seeding request on the screen.